Tell your own style story with the Remix Alphabet Charms. 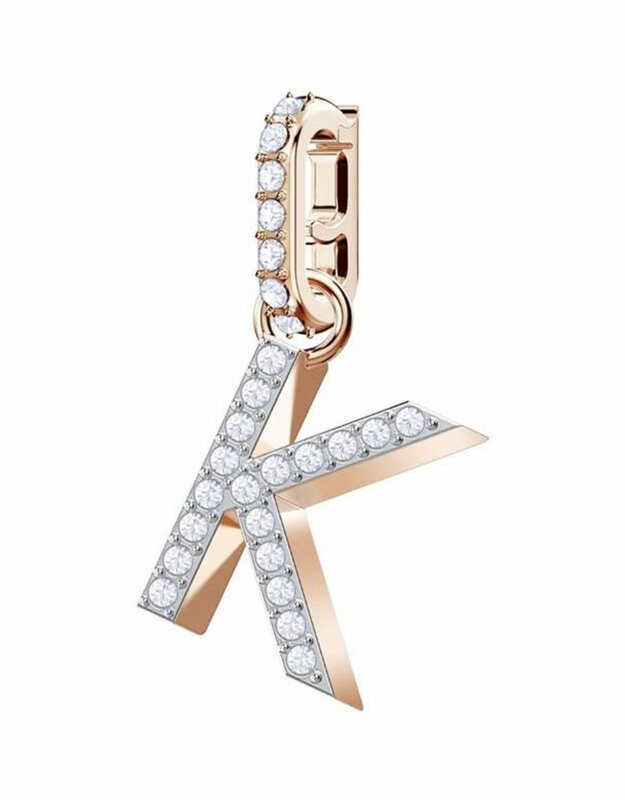 This rose gold-plated letter K charm sparkles beautifully with clear crystal pavŽ. The easy-to-use, clip-on clasp has been specially designed to fit securely onto any Remix Strand or the new Remix Carrier Bracelet. 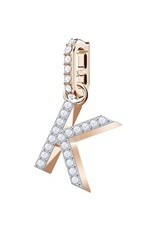 You could also attach it to any other Swarovski jewelry piece for a customized look with a special meaning.